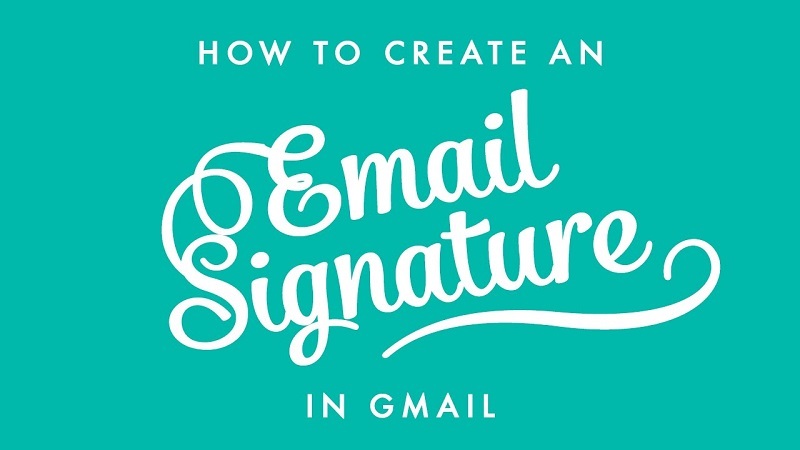 How to create a signature in an outgoing mail with Gmail. You can use your name, address, job title, phone number ... as a signature in your outgoing mail with Gmail. Signature in Gmail is like a card visit to help the recipient know your name, address, phone number, title. And your email will be professional in the eyes of the recipient. Do you want to create a Gmailsignature? See instructions below. If you don't have a gmail account, please see the gmail sign up article. Step #1: Login to gmail, then Click on the gear icon on the top right corner of the screen and select “Settings”.
" box as shown below and enter the signature you want to create in the edit box. Note: In the edit box, you can customize the signature easily with the toolbar just above it. Step #3: Pull down the bottom select Save Changes. If you do not want to use the signature in your outgoing mail with Gmail anymore, go back to step 2 and enter the No Signature line.